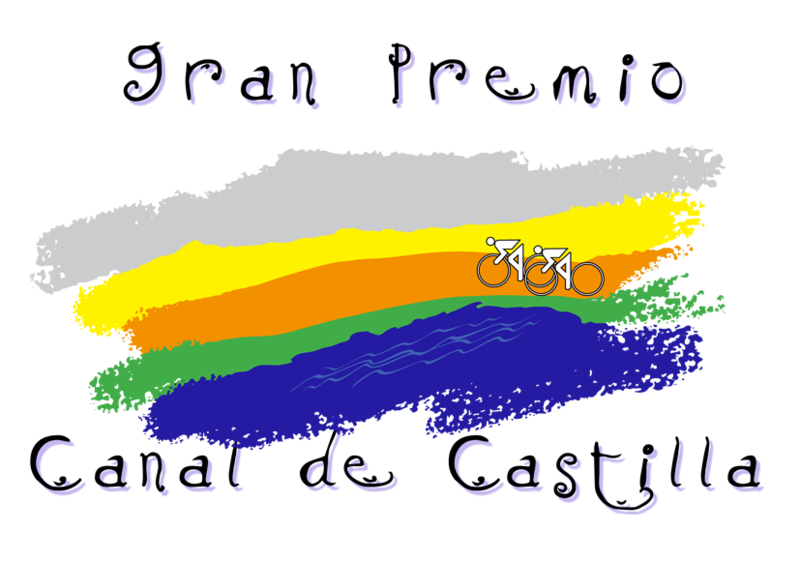 Participation is limited to 200 cyclists (Retro GPCC) or 300 cyclist (Classic GPCC), and registration will close once those numbers have been reached. In the events of this number not having been reached beforehand, registration will close at 11:59pm on Saturday 13 October. · Accident and civil liability insurance, medical and mechanical assistance, showers. · Accident and civil liability insurance, medical and mechanical assistance.